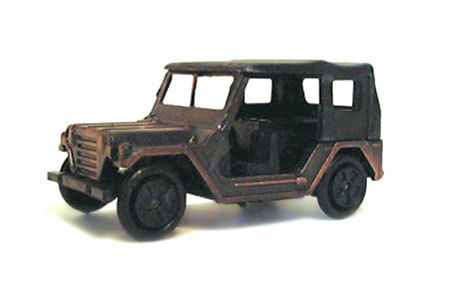 Jeep These die-cast sharpeners have an antique finish and some have moving parts. Each 2 3/4" to 5" in length. INDIVIDUALLY BOXED.